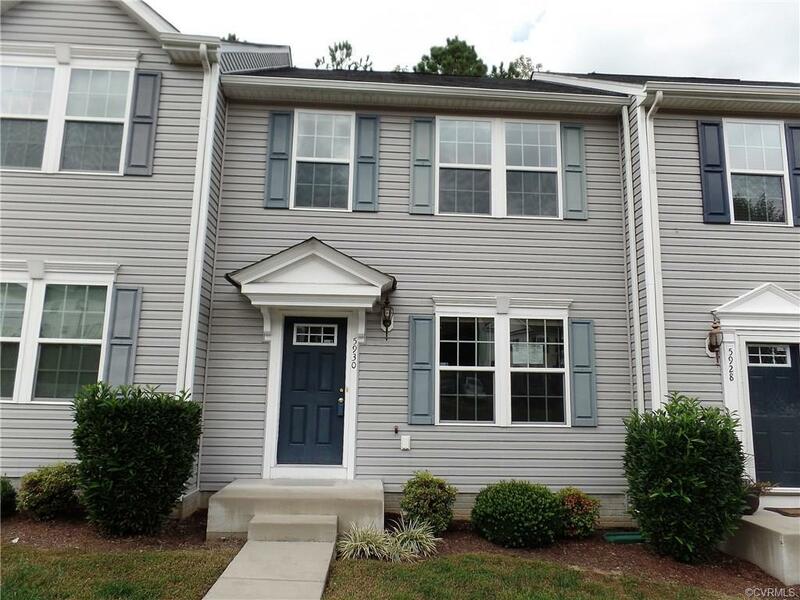 This charming, three-level townhome is easy to fall in love with! The main level of the home has an inviting, open floor plan. The living room is cozy and flows effortlessly into the dining room, which, in turn, leads gracefully into the kitchen. The kitchen is spacious and provides more than enough space for you to create an amazing meal like a master chef. The kitchen offers plenty of cabinets and counter space, a built-in microwave, and a nice sized eat-in area. The kitchen also boasts an island with a bar height counter, for additional seating. The generously sized family room is in the basement and has direct access to the rear yard. The backyard offers enough space for you to create an intimate outdoor living area, by adding a patio, some cozy chairs, and an outdoor fireplace. The bedrooms are all located on the upper level of the home. The master bedroom is separate from the other bedrooms and features a walk-in closet and an en-suite bathroom for added privacy. HUD homes are sold as-is, with no guarantee or warranty by the Seller or Listing Broker.